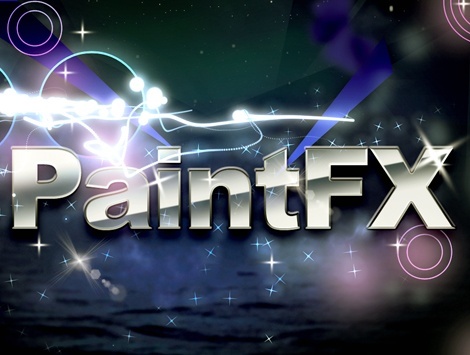 Paint FX was a collective composed of artists John Transue, Micah Schippa, Tabor Robak, Parker Ito, and Jon Rafman. The project's prolific collective output (via Tumblr) sought to obliterate notions of individual style, and create a unified brand through the call and response collaboration and creation of images. Further distancing themselves from the pretense of a unique voice, the artists explicitly embraced the inherent qualities and embedded aesthetics of the tools they were working with.